We are all expereince great stress and uncertanity since the presidential election. Now is the time to move forward and do all we can to keep ourselves balance & well in order to enusre we are able to keep our ccommunities well & healthy. But first, learning to keep ourselves well is a most. ​needing personal, local & on-going support! The time has come to share the magic of Alchemical Healing with our community once more. We will be gathering for a Introduction to Alchemical Healing at Innate Sense. 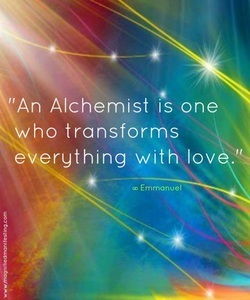 During this time together, you will be able to experience the magic of Alchemical Healing for yourself. Alchemical Healing brings together innovative techniques from shamanism and energetic healing with the principle of alchemy creating a practical form of physical healing, wellness, spiritual coaching & growth. All those desiring to gain the ability to self heal and increase their capacity to support others in their healing process, will find this a powerful and transformative experience. 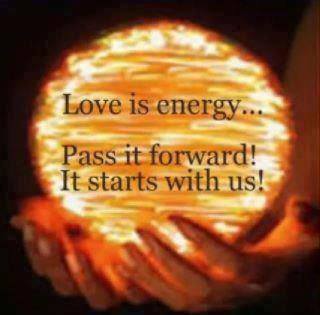 Everyone who is ready to learn & experience energy healing techniques. Are you a natural healer? Have your been yearning to learn shamanic healing practices?Are you ready to take the plunge and trust your instinct of what's next for you? Then this is the perfect workshop for you. 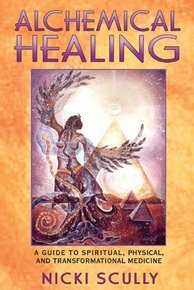 When I first discovered Alchemical Healing, I was amazed that I had to ability to tap into the shamanic realm and do healing work. I was so excited as my abilities unfolded and deepened. Soon I was able to providing a new way to support the healing process, physically, mentally, emotional & spiritually. If you are ready to begin learning shamanic healing or add new & exciting tools to your medicine box, then Alchemical Healing is for you! 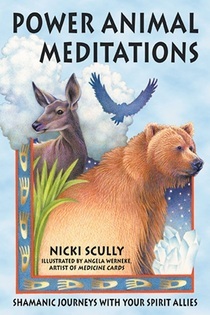 Begin your journey by ordering & readings: "Alchemical Healing..." and "Power Animal Meditations". These book can be purchased directly from Hathor's Mirror, your local bookstore or on-line...the choice is your.